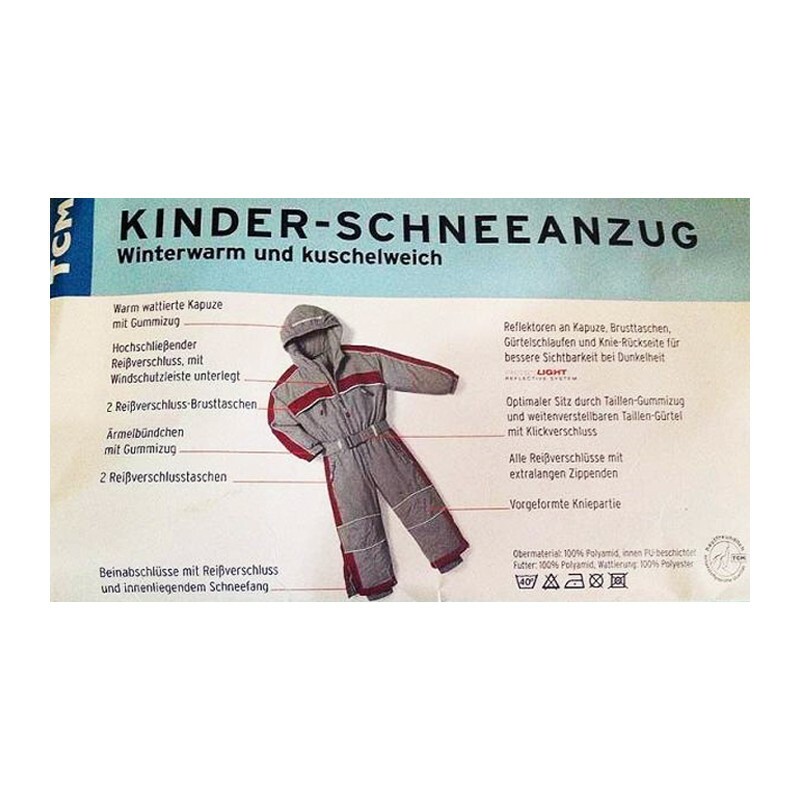 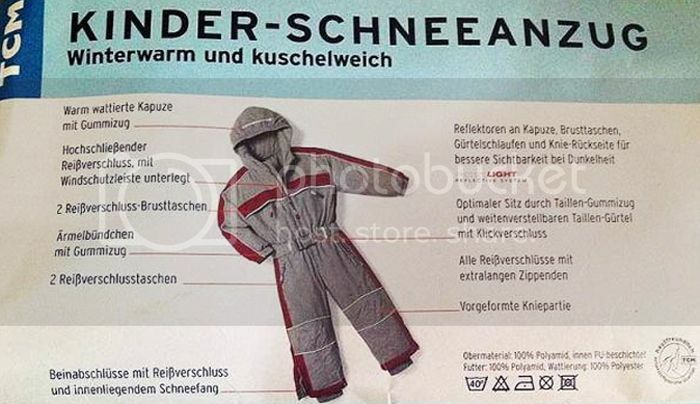 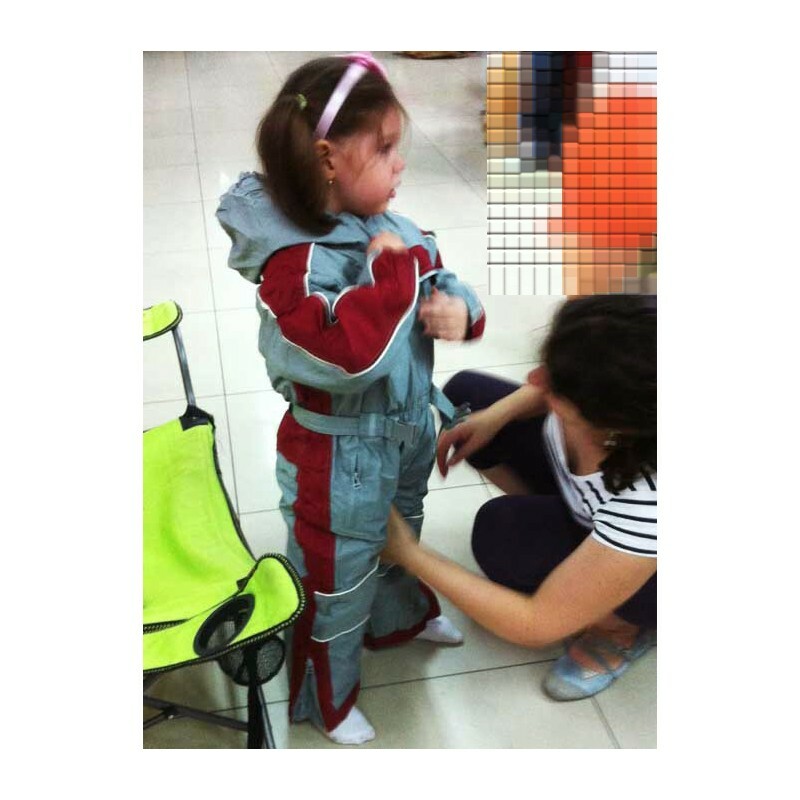 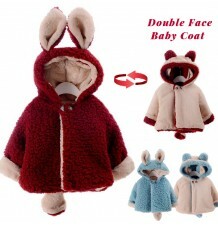 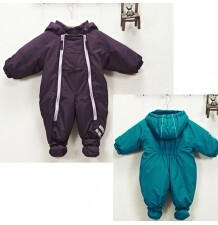 Beautiful snowsuit for little boy or little girl, very warm and soft, suitable for skiing or playing on the snow. 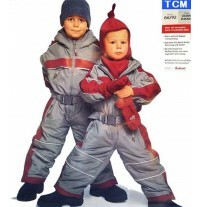 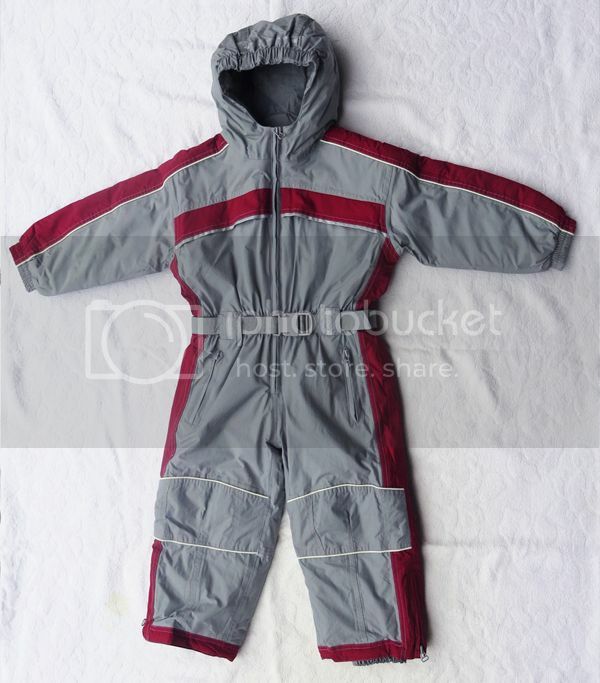 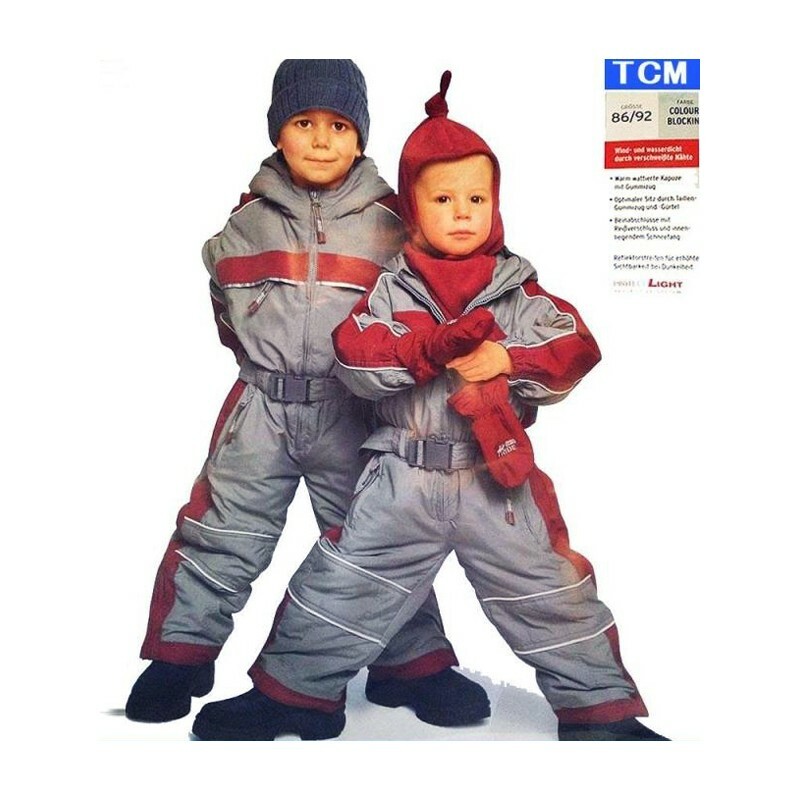 Snowsuit made by excellent quality technical fabrics. 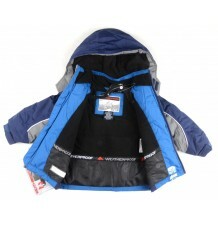 -- Waterproof, windproof and breathable thanks to coating and sealed seams. 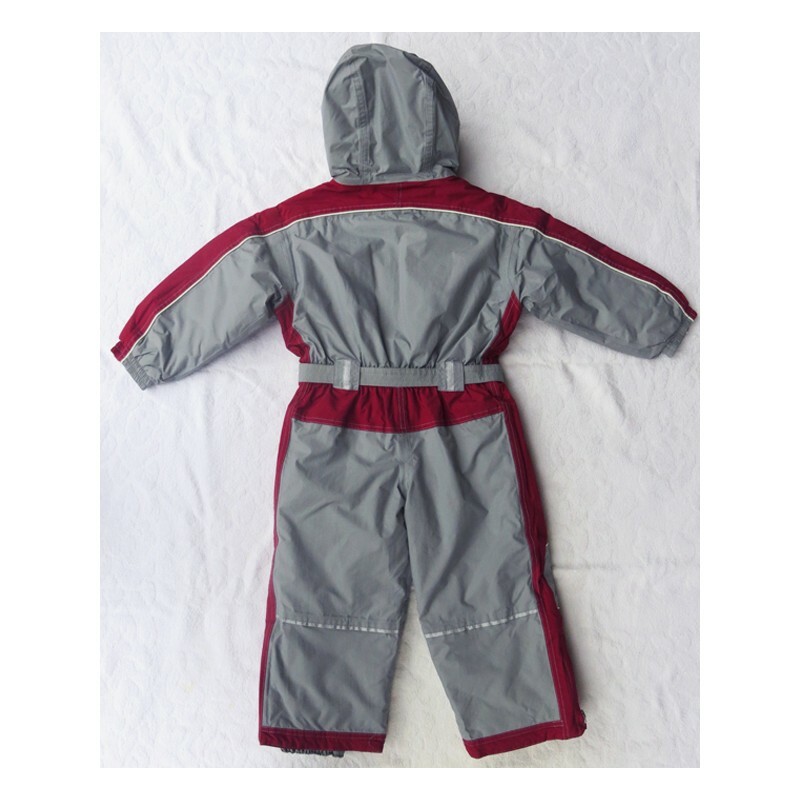 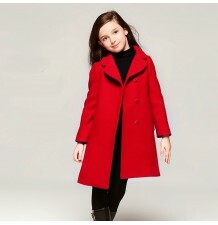 -- Breathable coating to keep kids comfortable. 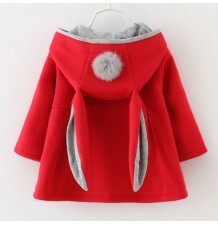 -- Soft and warm padding. 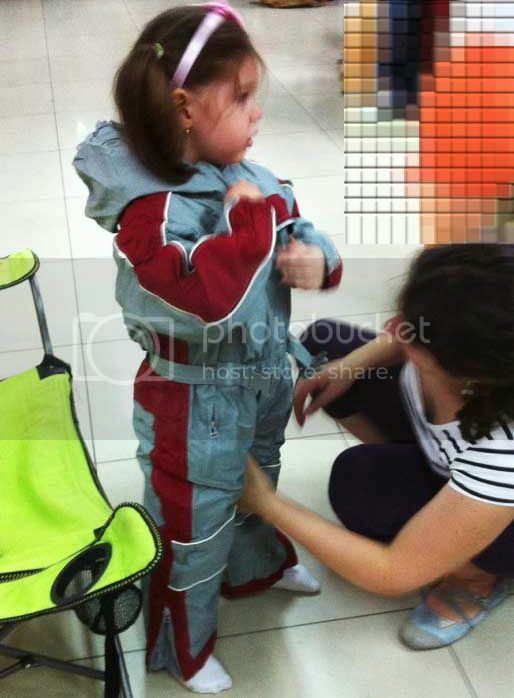 -- Trousers with reinforced seat and knee sections. 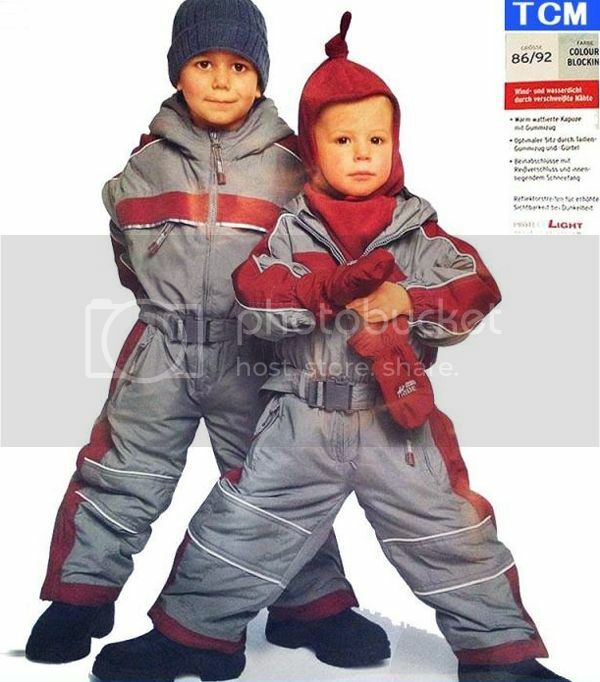 -- Ankle bands with zips and snow cuffs. 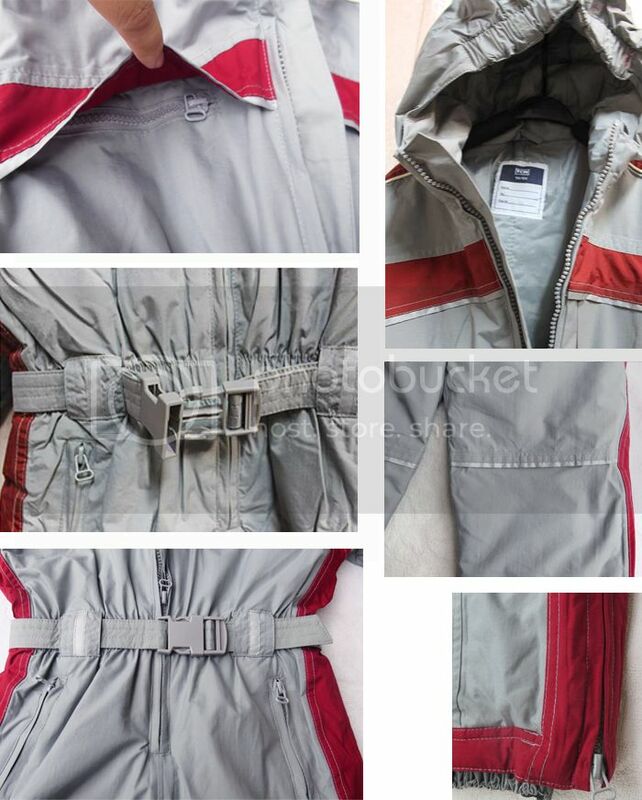 -- Reflective strips for increased visibility. 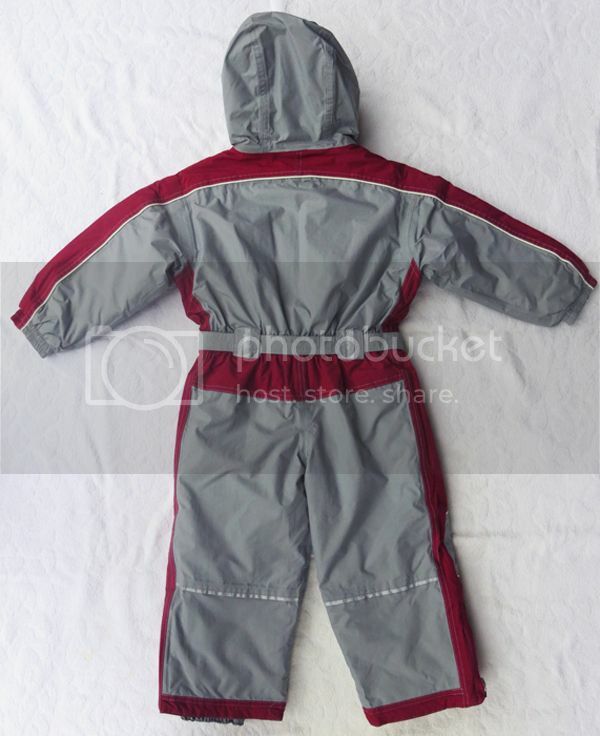 -- Lining in Thinsulate 3M special insulating fabric. 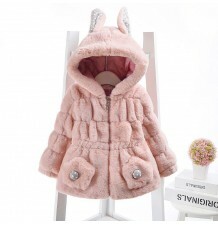 Size S, raccomended for kids hight 98 - 104cm. 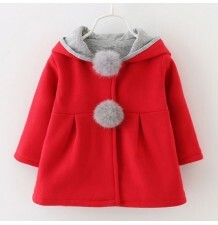 Size L, raccomended for kids hight 110 - 116cm. 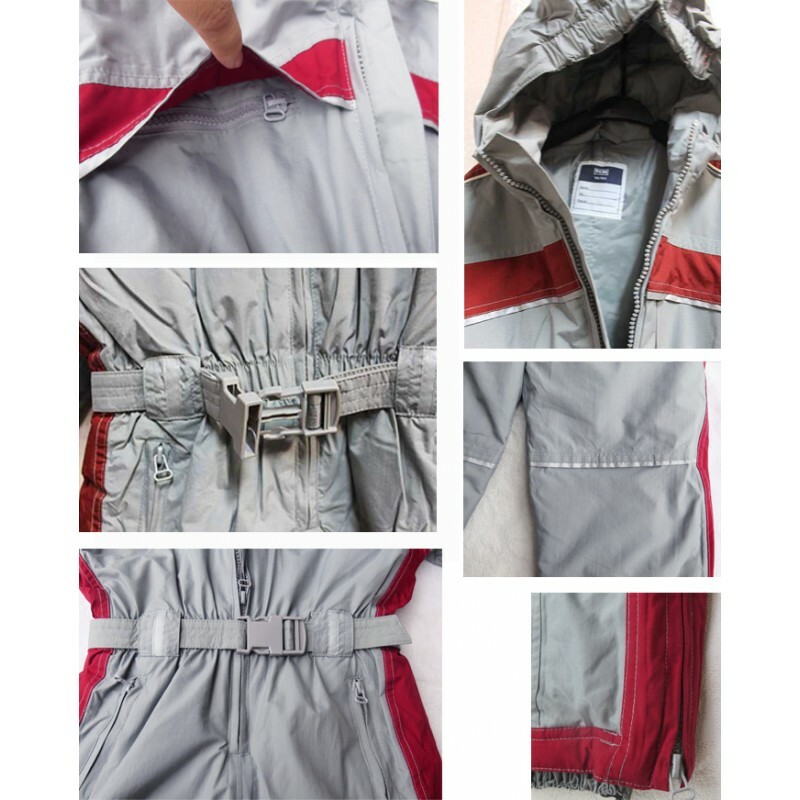 Weight of the suit: size S - 660g; size L - 710g. 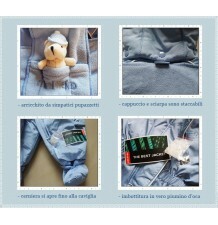 Detail sizes are shown in the following table. 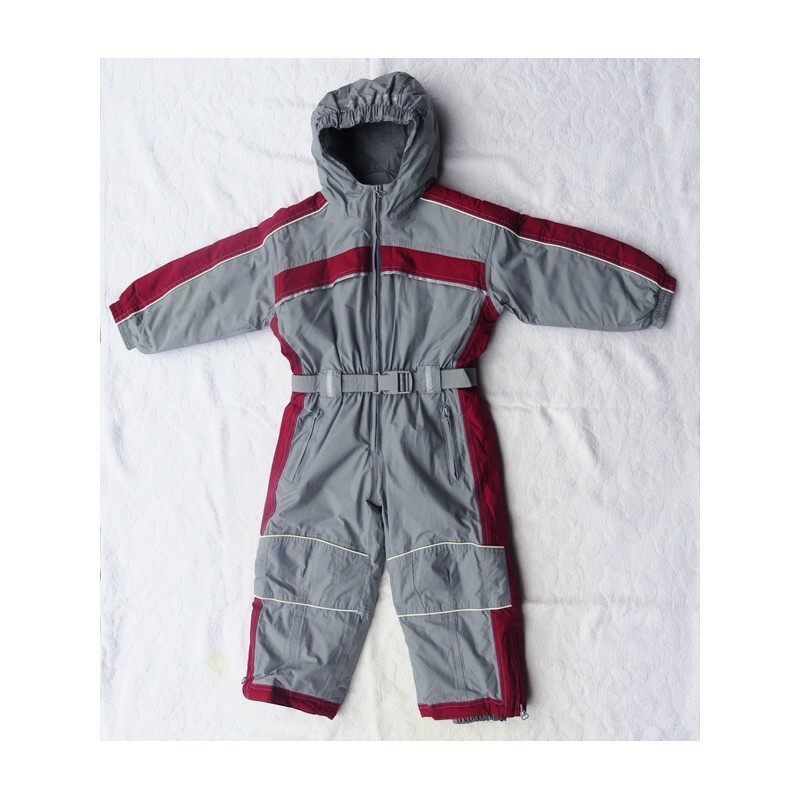 Beautiful kid snowsuit, very warm and soft, perfect for playing on the snow. 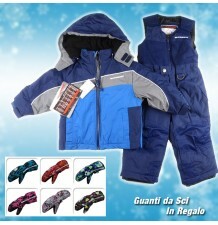 Beautiful blue snowsuit made of jacket and salopette, very warm and soft, suitable for skiing or playing on the snow. 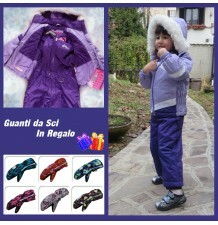 Beautiful violet snowsuit made of jacket and salopette, very warm and soft, suitable for skiing or playing on the snow. 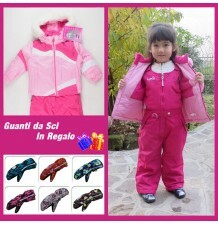 Beautiful pink snowsuit made of jacket and salopette, very warm and soft, suitable for skiing or playing on the snow. 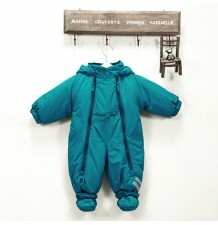 Baby down feather snowsuit by Designers Guild collection. 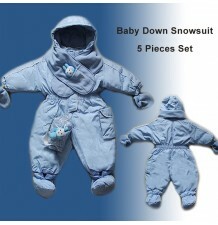 Little boy snowsuit, made of 5 pieces, stuffed in true either down. 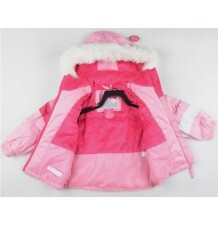 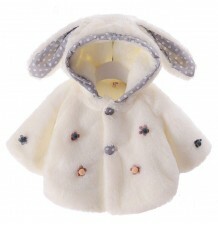 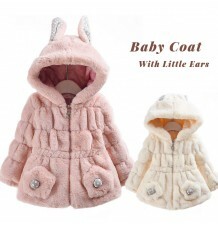 Girl down feather winter jacket with detachable hood.